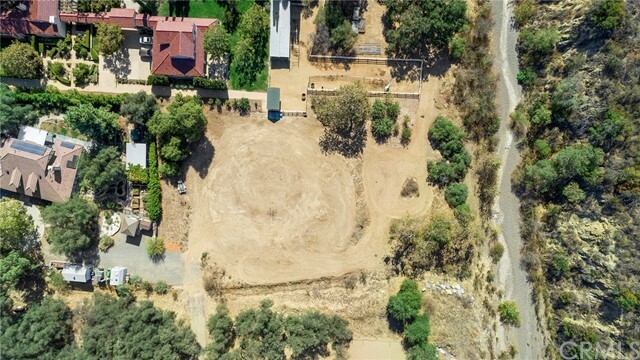 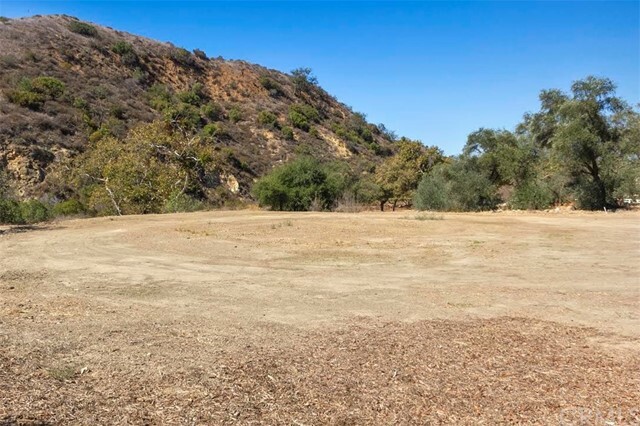 Beautiful back lot over an acre in the serene and quiet mountains of Modjeska Canyon. 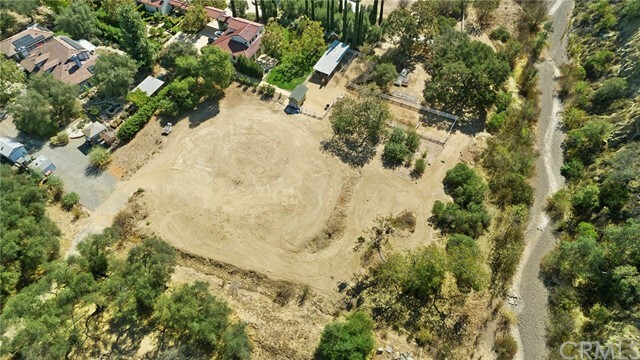 This lot is level and ready to build your dream home. 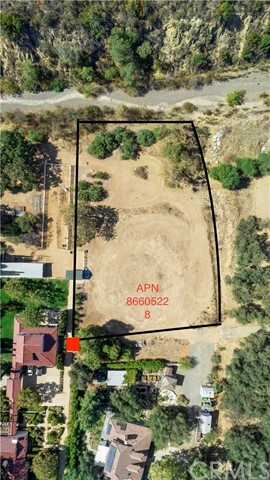 Perfectly located in a small cul-de-sac, this lot has views of the trees and hills. 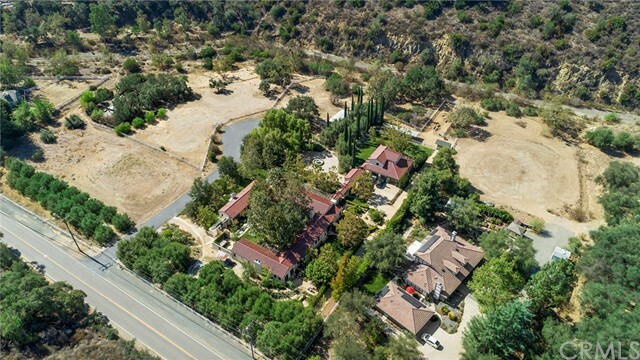 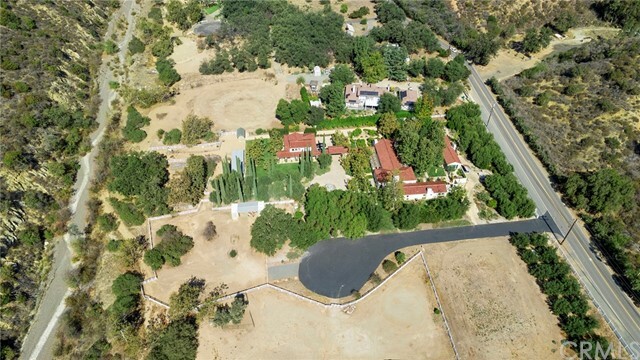 Surround yourself with California nature at this perfect location. 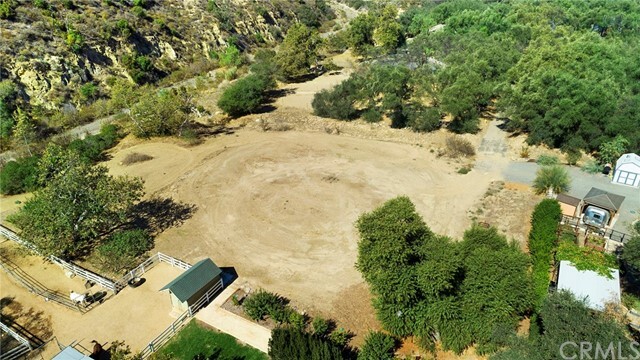 Close to the 241 toll road, Whiting Ranch and Red Rock Canyon.